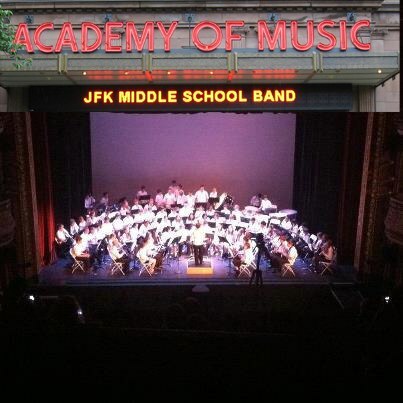 4 Groups, 7th grade jazz band, 8th grade jazz band, 6th grade band, 7th & 8th grade band. All ticket sales should be processed through Claire Williams at cwilliams@northampton-k12.us. Tickets may be limited to allow for all families of students to attend.